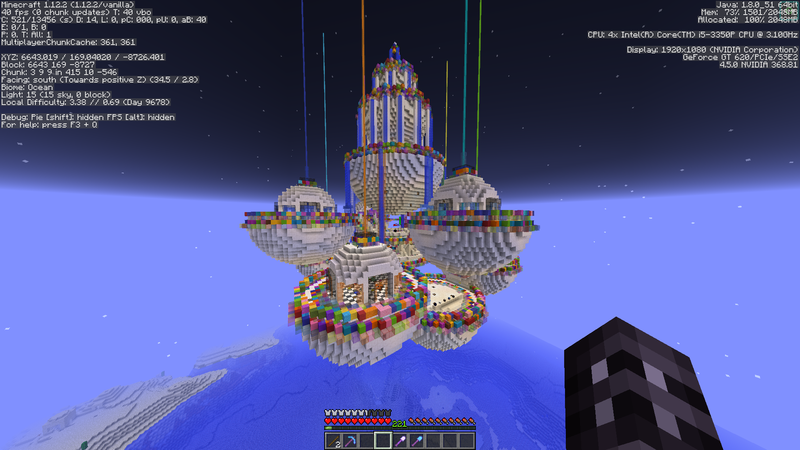 A unique hybrid Survival server with lots of cake. 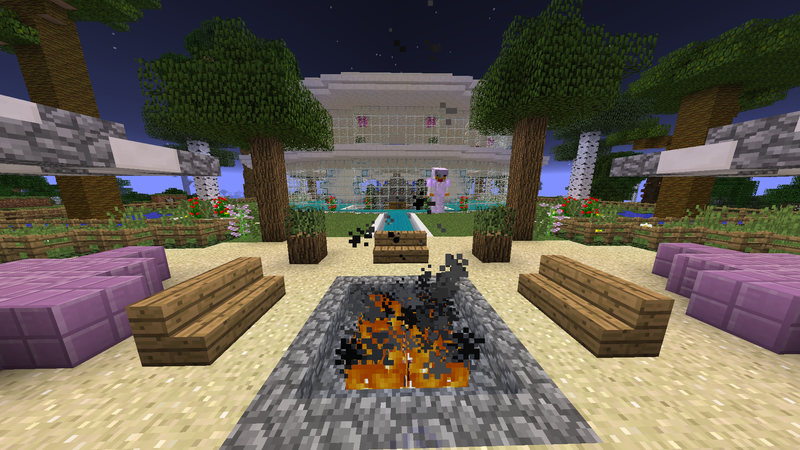 No V.I.P and we have a 1.13 server too! /motd permissions for the shocka massive permissions list. That is a very colorful post! 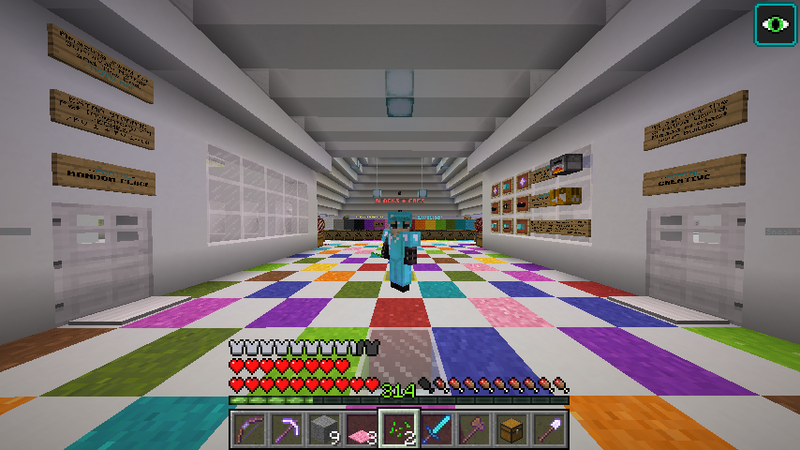 The server is colourful. Come and see! Thanks, you were a great player and we hope to see you back soon! The servers growing fast now and we have 10-16 members on and still growing. Its a lovely server as you say with lots to do! Great server. Been playing this server now for years and it still doesnt get old. The community are great, the staff are helpful and the owners interact as much as they can. All round a great server that I would 100% recommend to my mates. I hardly recommend this server, good community and staff. Aww that is very kind of you to offer, you can join Starcrystalls town and buy a plot too. 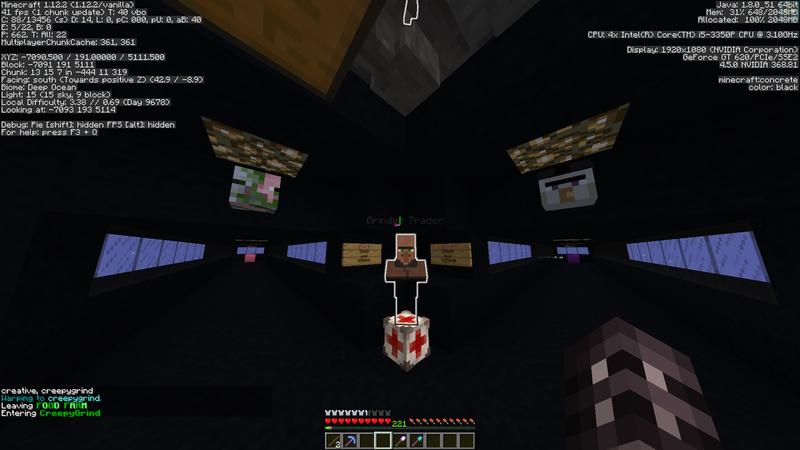 When I first time arrived on this server I thought that I finally founded the right server for me. 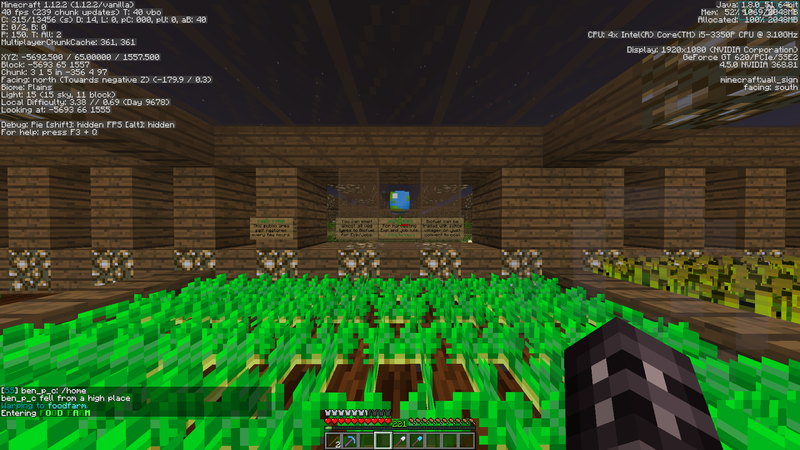 It had everything that I want in servers (Mcmmo, Slimefun, not that much players but not too little) and i got welcomed and warm feeling from staff. But when i was chatting with staff/owners I founded out that the most important part was missing. It had world borders that I absolutely hate. I like to travel as far from spawn i can (+80k blocks) but here I couldn't. 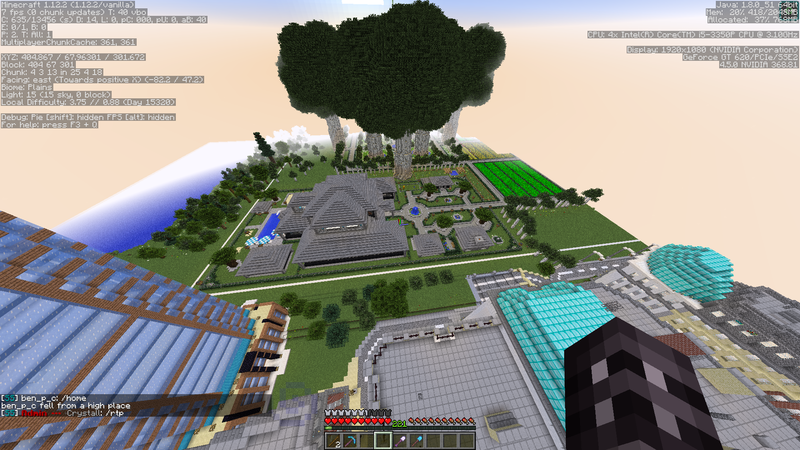 I was sure that I'm not going to stay here so i started just wandering around the server spawn and Overworld. At the same time i was chatting with staff talking about everything, including my hate to world borders. I was there about 30 min when i finally faced it that i need to find new server. I said my goodbye to server and the staff that hoped i find what I'm looking for and they wished that i would stay. Again i was surfing the internet trying to find perfect server for me, but i couldn't. I knew that Borderless servers were rare, but i have found plenty of them in past. Same time i was hopelessly trying to find new server, I remembered how nice i felt on Piper server. I gave up for looking new server and headed back to this server. It still had things that i want in server + great welcoming staff so i thought i give it a try even it had borders. Immediately when i logged in i was again welcomed back and staff said they knew i would come back. So even my hate to one of the server feature I still came back and still playing here strongly. That is so nice of you to say, We are so glad you came back. You are a very fine member of the server. Thank you. In the shop browsing and at my home! We now have a discord https://discord.gg/2pk295N if you wish to join our server!